It’s no surprise that some of the world’s pioneers in turntablism are from the Bay Area. What is surprising, though, is the fact that such leaders in the world of DJing are still hardly recognized despite having been around for almost 30 years. Just a few weeks ago at the Outside Lands Music Festival in Golden Gate Park, DJ QBert scratched alongside Dr. Octagon (aka Kool Keith) and Deltron 3030, which consists of Dan the Automator, Del the Funky Homosapien, and DJ Kid Koala. While many of us vibed out, others stood dazed and confused. I overheard a group of people near me whisper to each other, “Who is this guy?” “Where is he from?” “What song is this?” Clearly, they didn’t know they were in the presence of a legend. Hopefully, Oaklanders will know better. 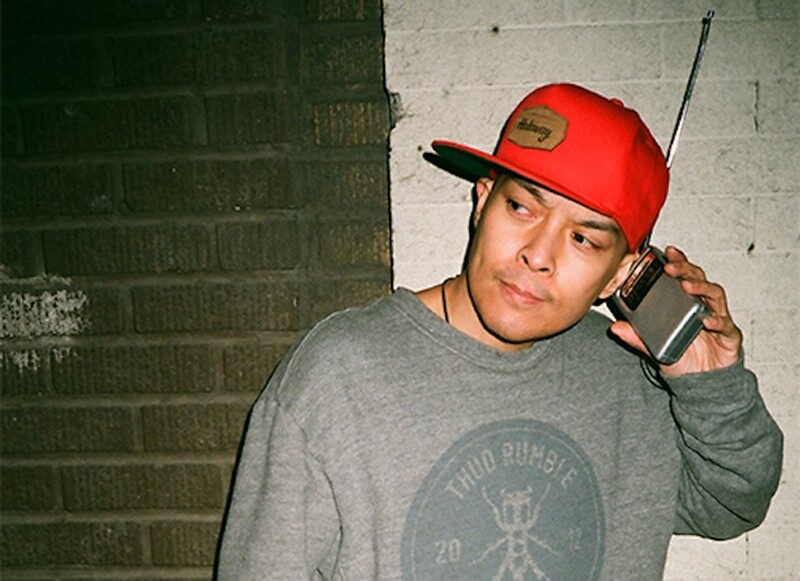 DJ QBert will perform at the New Parish on Friday; joining him will be Angelo Moore and the Brand New Step, Claude Coleman of Ween, JJ Jungle, and Butterscotch. Each of these DJs has a different sound, and Friday night will be packed with all of them: hip-hop, electronic, dubstep, rock, rap, and everything in between. You won’t want to miss it.